The Hammer is having a sale Feb. 17-20. 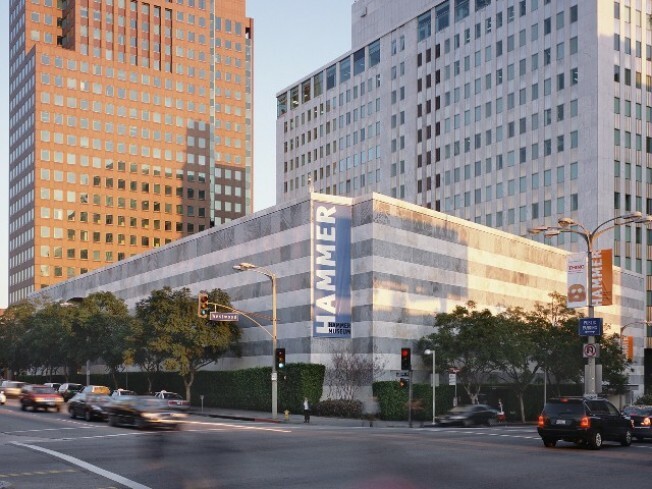 The Hammer Museum was recently named one of Los Angeles' best museum shops by Los Angeles Magazine, and now you can get up to 60 percent at its museum store sale. The sale will take place Thursday through Sunday during regular museum hours. The store boasts tens of thousands of books, with subjects ranging from ancient art to contemporary art to architecture, as well as books for young readers. There is also a unique selection of jewelry and other gifts, including items handmade by local artists. Museum members will enjoy an additional 10 percent off.